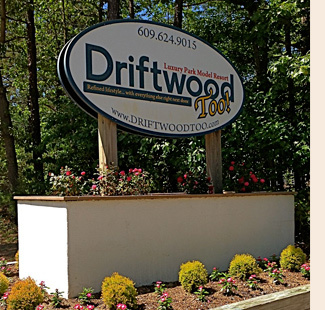 The staff at the Driftwood Too Camping Resort would like to hear your feedback! If you have a question or would like to let us know about your visit, please take a moment and fill out the form on the right side of the page. Thank you for choosing the Driftwood Camping Resort!